Home / Uncategories / Make it a Double by Sawyer Bennett Release Day Happy Hour! 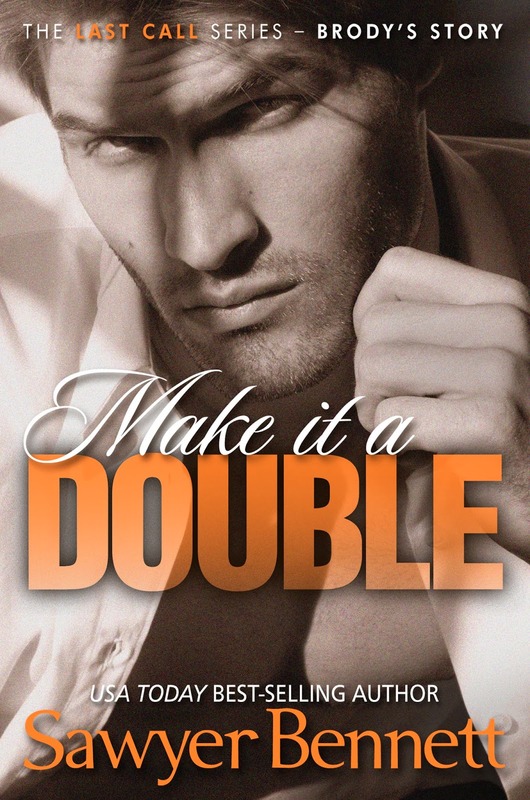 Make it a Double by Sawyer Bennett Release Day Happy Hour! Join us at AToMR Tours Facebook Page for Happy Hour with the Last Call Bar! From 6pm-7pm EST we will be celebrating the release of MAKE IT A DOUBLE with giveaways, quizzes, and BRODY! Grab a drink (non-alcoholic for those under 21 years of age) and stop by! 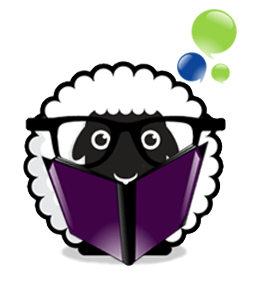 Also, Sawyer Bennett will be doing a Q&A on Tuesday, April 22nd at 8pm EST at Flawk.to Come join in to the Sawyer Bennett session and look for AToMR’s Flawk sheep!